The Bermuda Cricket Board extends its deepest condolences to the family and friends of the late Gladstone Brown. 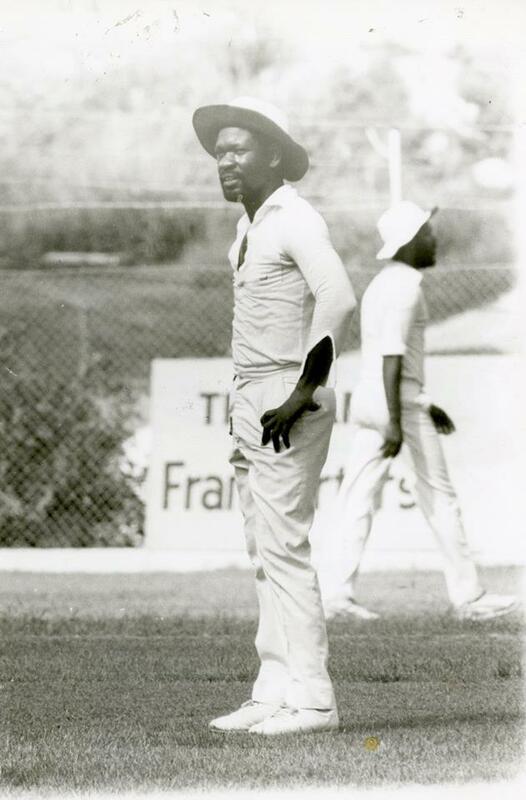 Brown was a great lover of cricket and was involved in many aspects of the sport serving on the Somers Isle Cricket League and the Bermuda Cricket Board in numerous capacities. Brown was a seasoned player and stalwart of Devonshire Recreation Club. He represented Bermuda as Captain of the 1979 Cricket Team that played commendably in Bermuda’s first ICC Tournament recording three wins and one abandoned match. As Captain, Brown led his team to finish top of their group that comprised of East Africa, Argentina, Papua New Guinea and Singapore. He also made many appearances for Somerset Cricket Club in Cup Match.